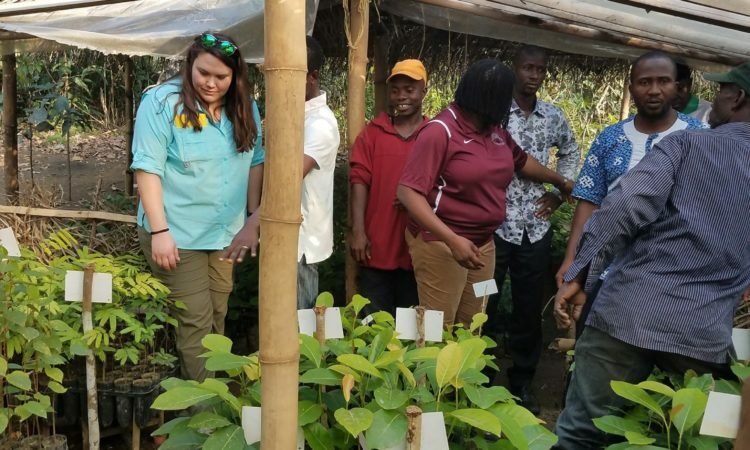 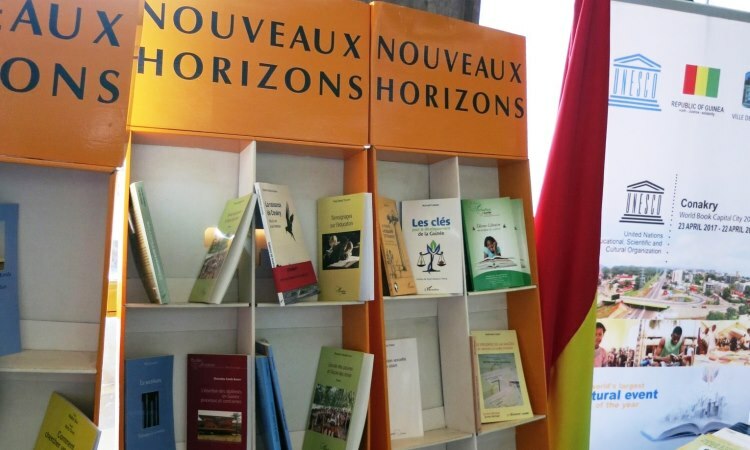 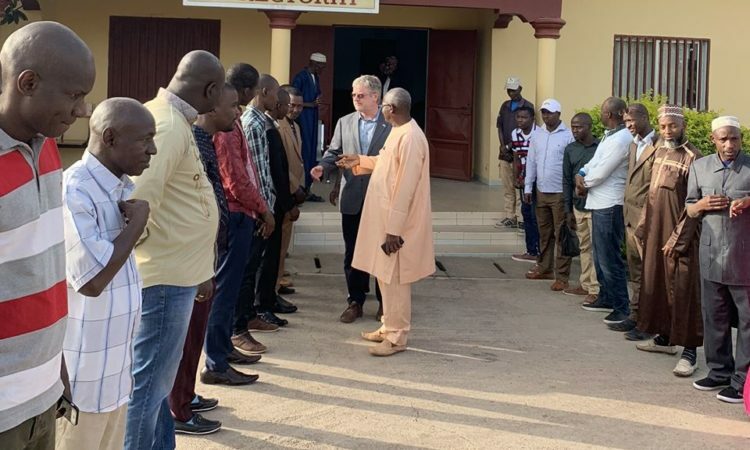 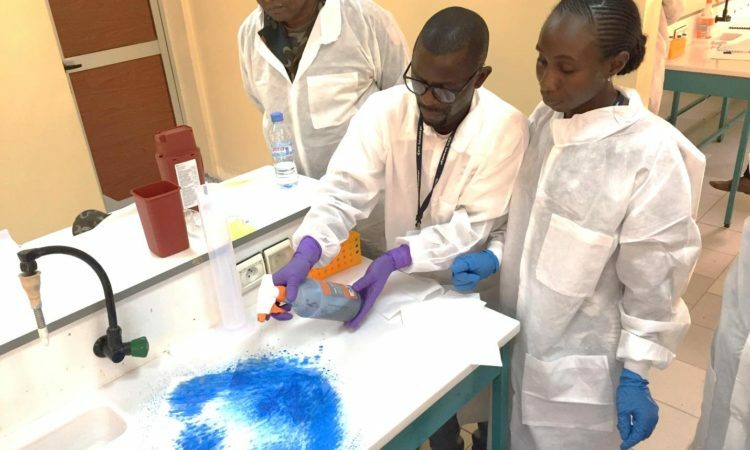 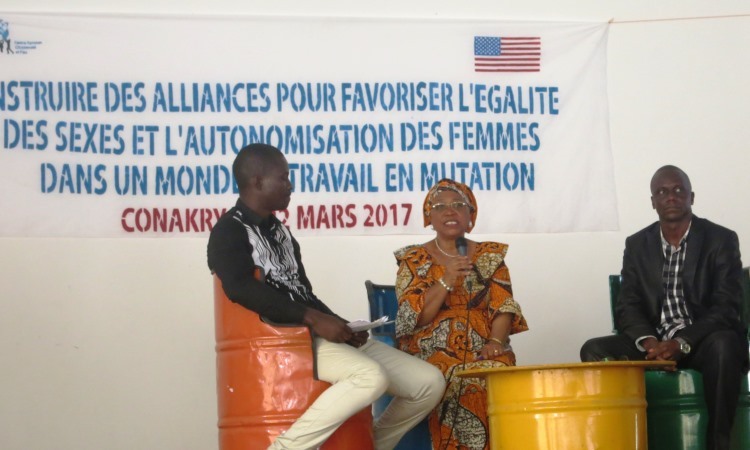 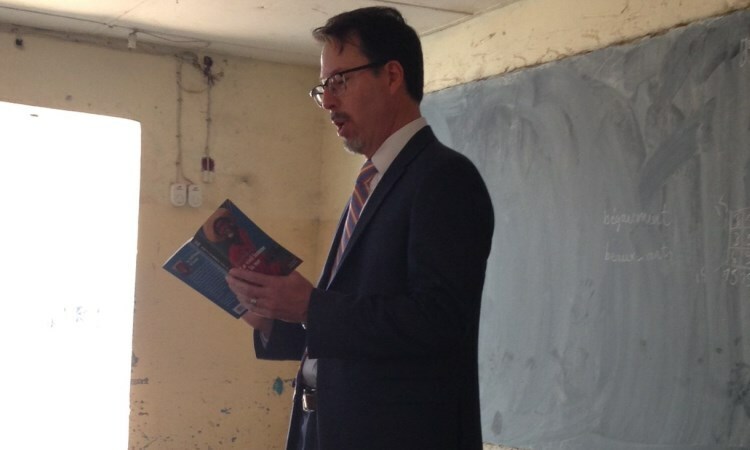 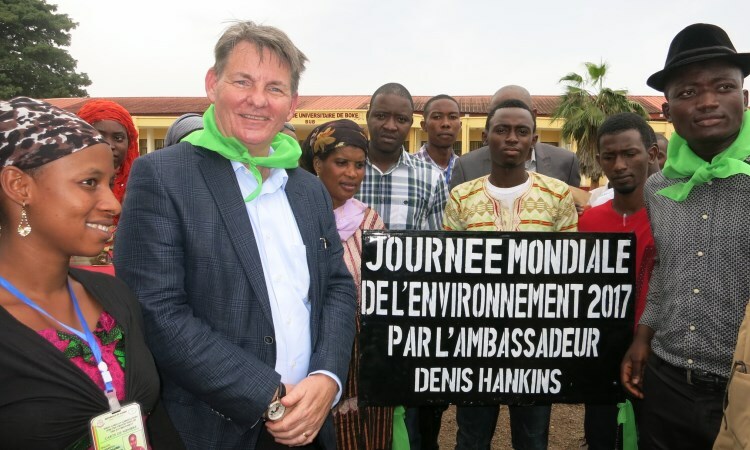 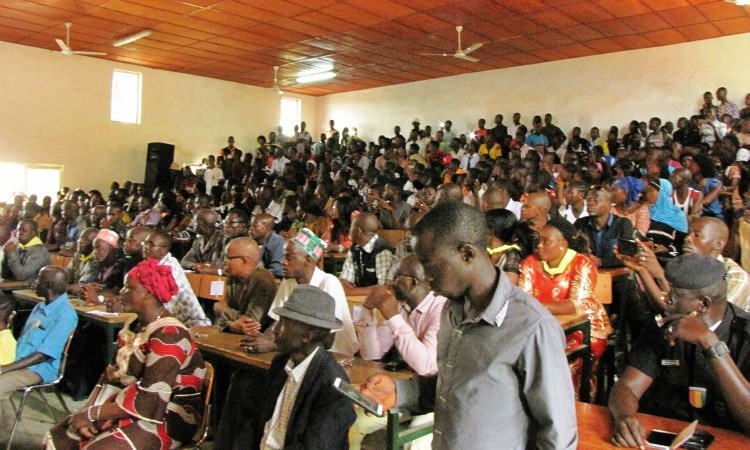 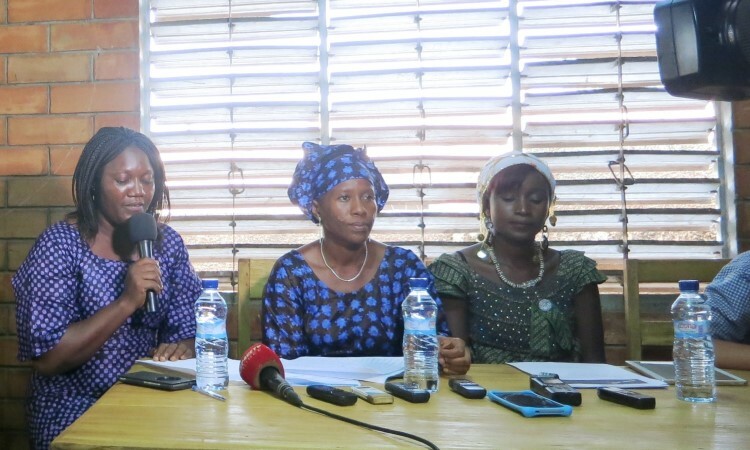 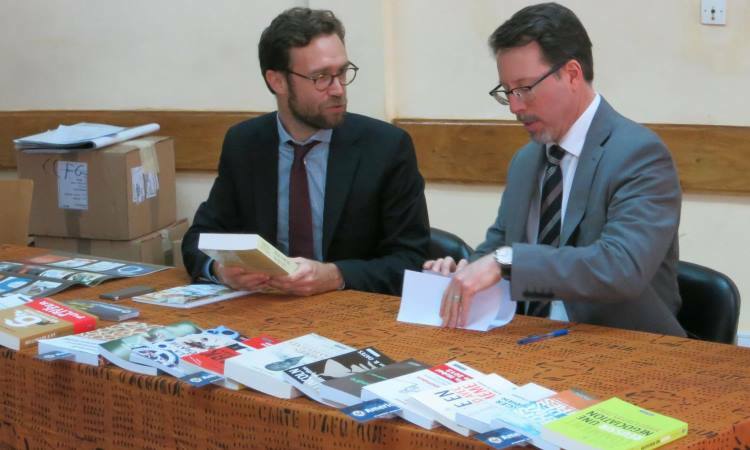 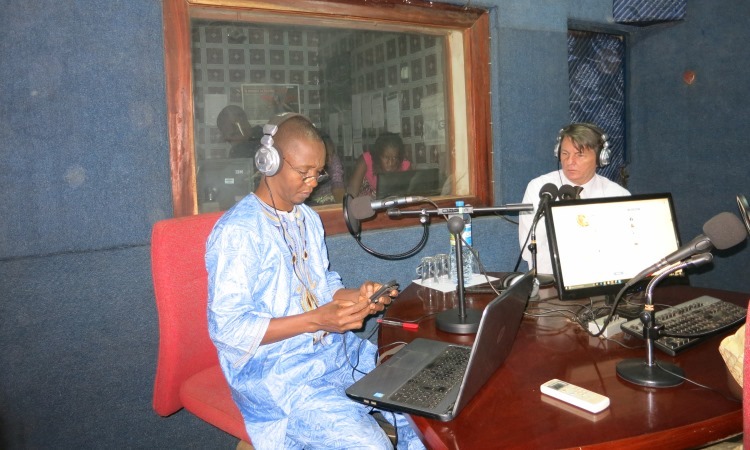 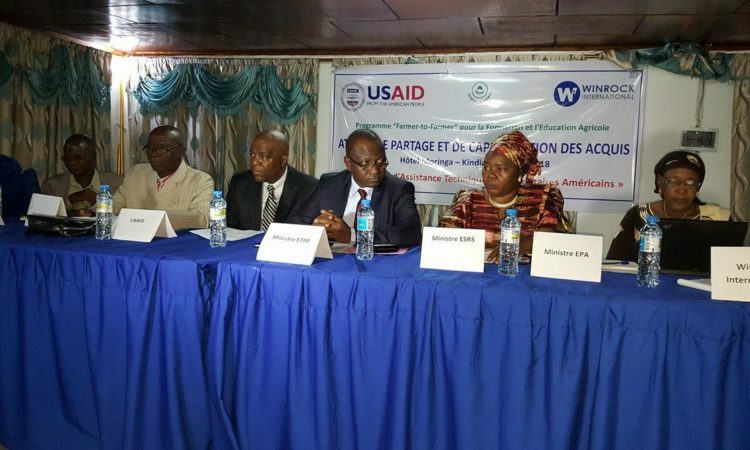 Ambassador Hankins marked World Environment Day on June 5, with students of the Higher Institute of Mines and Geology of Boke in the Lower Guinea, and representatives of several private mining companies operating in the region. 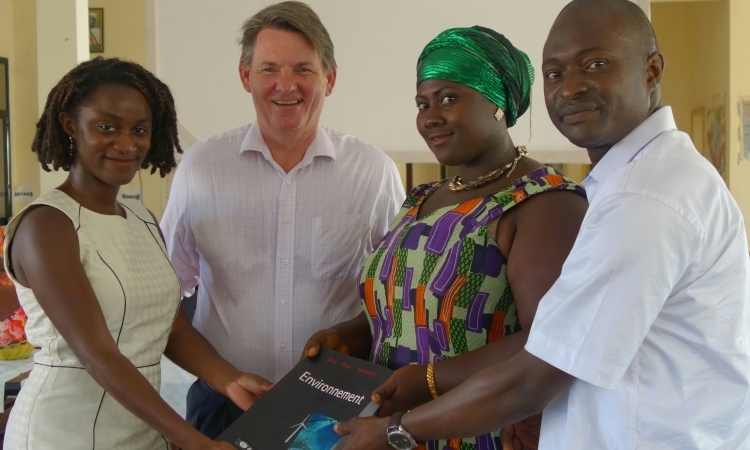 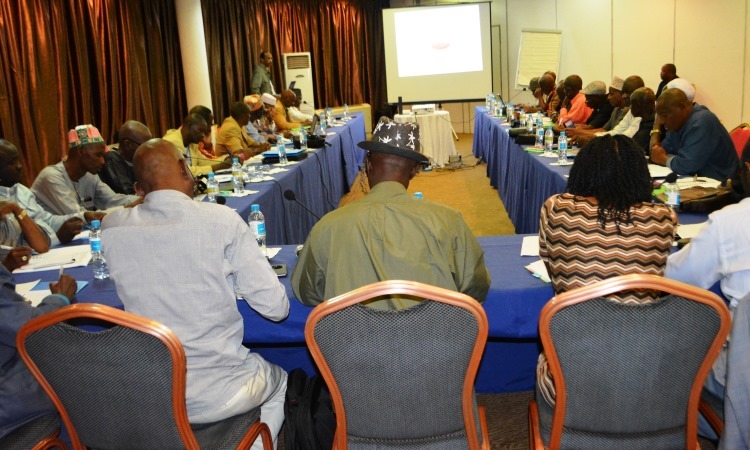 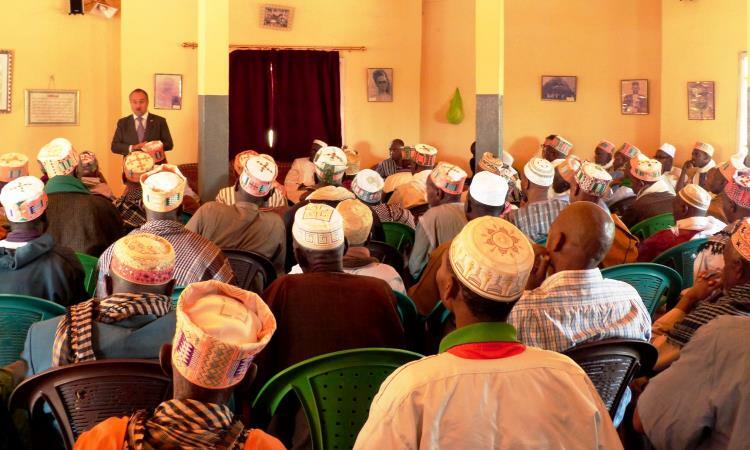 Participants committed to protecting the environment for the benefit of their communities. 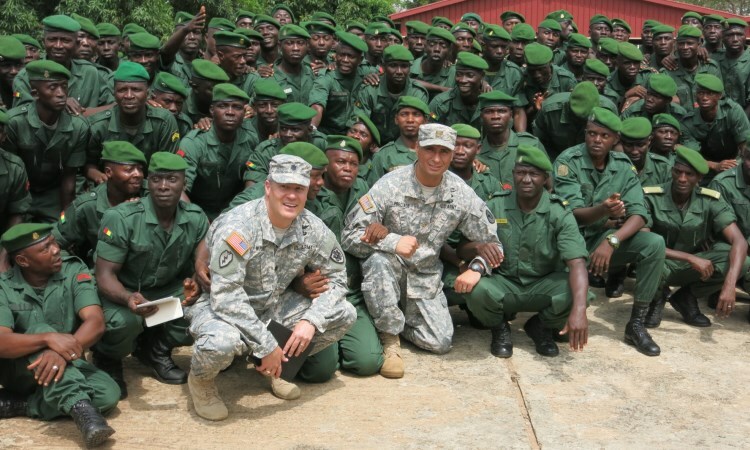 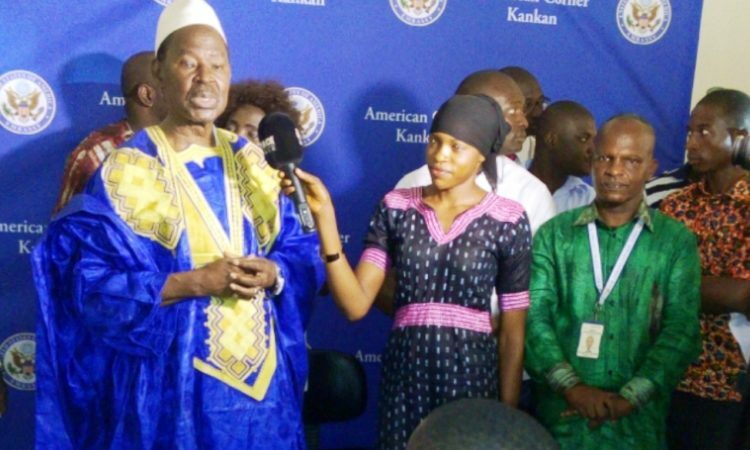 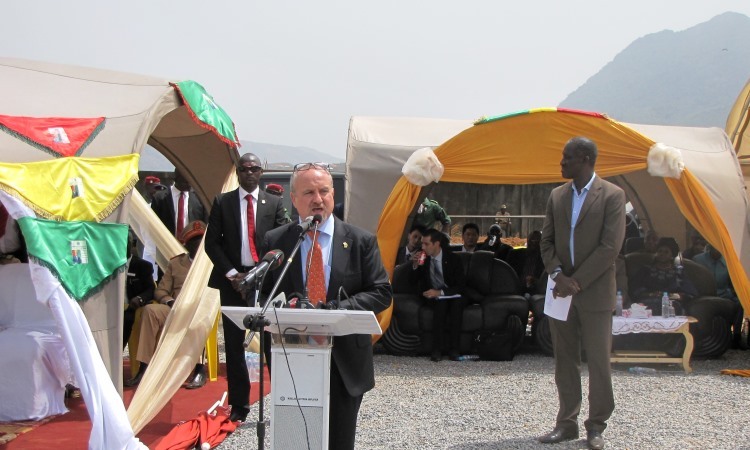 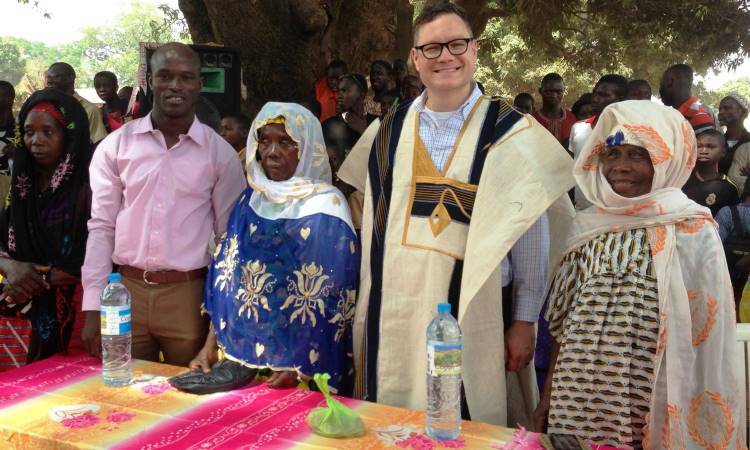 On May 24, Ambassador Dennis Hankins presided over the closing ceremony for a training program that 850 soldiers of the ‘’Gangan III’’ battalion at the military base of Samoreya in Kindia took part in. 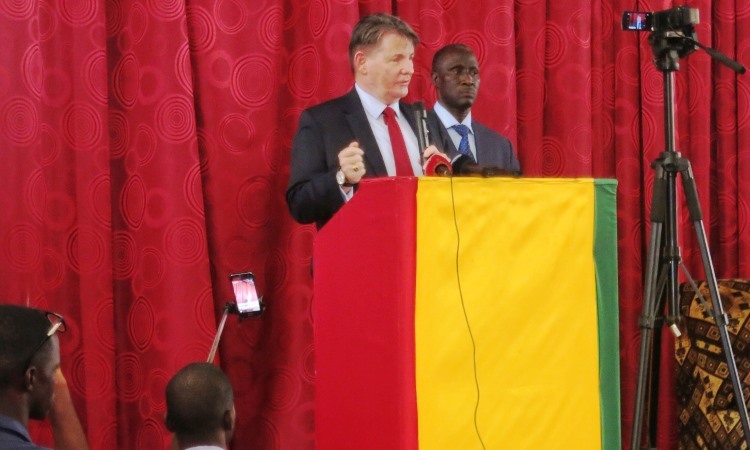 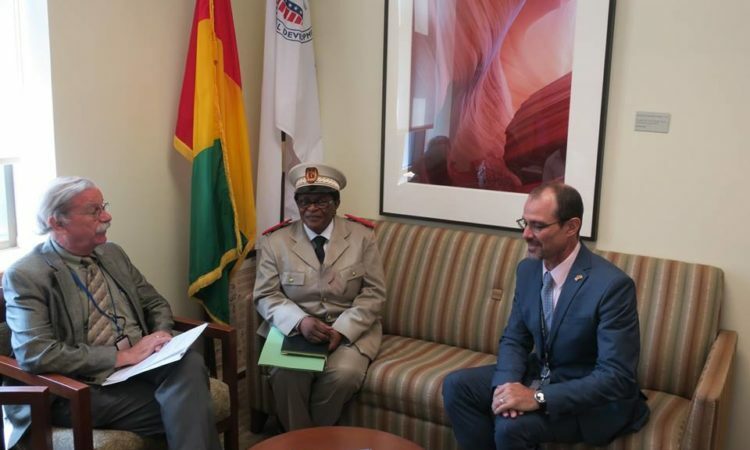 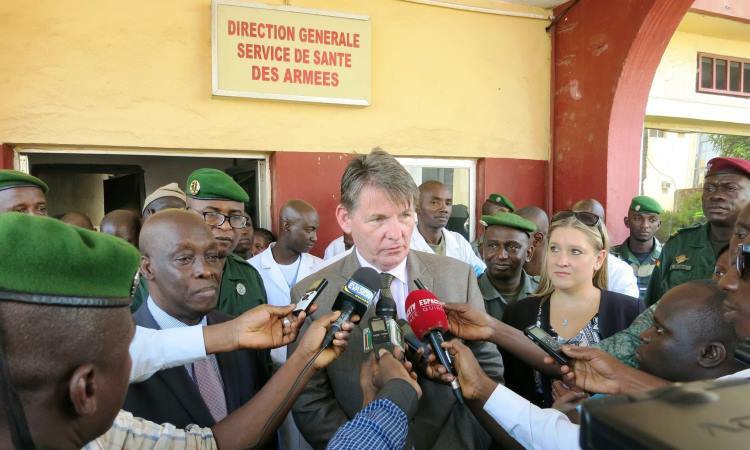 Thus, the United States and Guinea reaffirm their strong commitment to ensure peace and security in Mali. 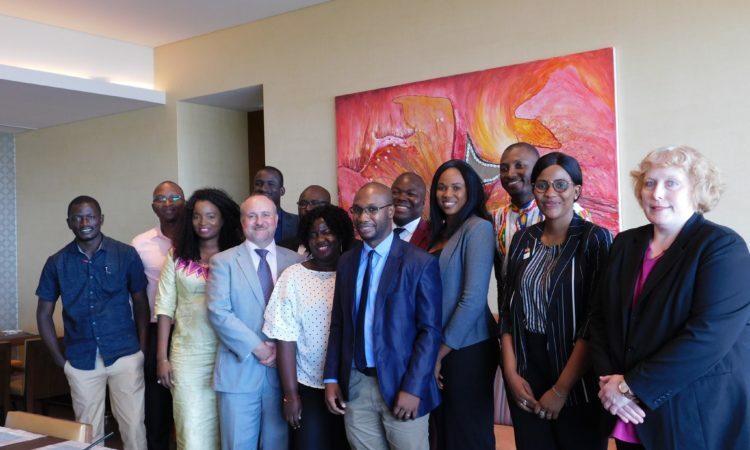 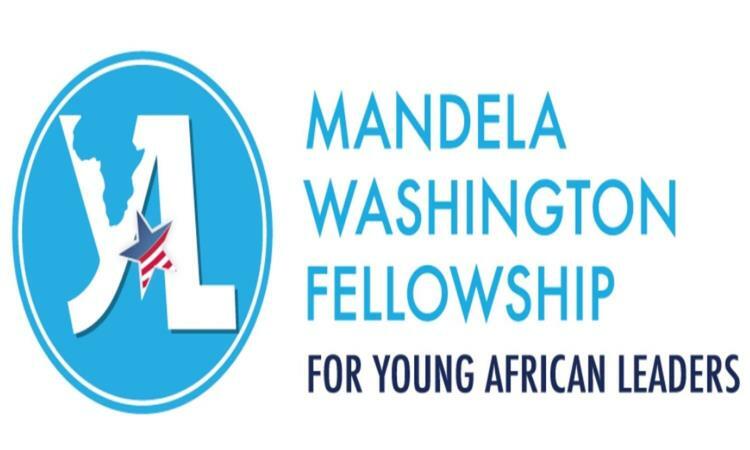 Mandela Washington Fellows prepare for exchanges program in the U.S. 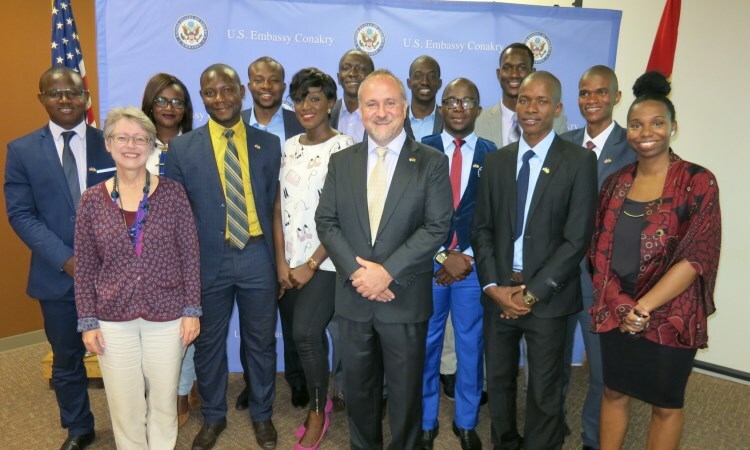 The U.S. Embassy’s Public Affairs Section hosted Mandela Washington Fellows at their pre-departure orientation on May 23. 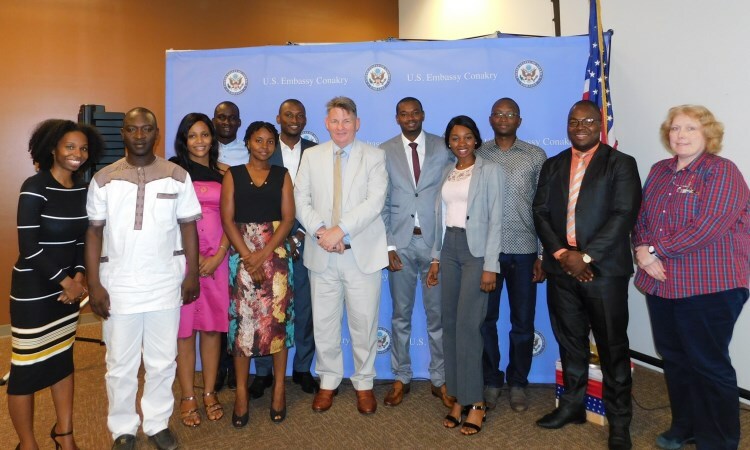 Ambassador Hankins and Deputy Chief of Mission Ogier welcomed these talented young Guineans, who will be departing for their program in the U.S. next month. 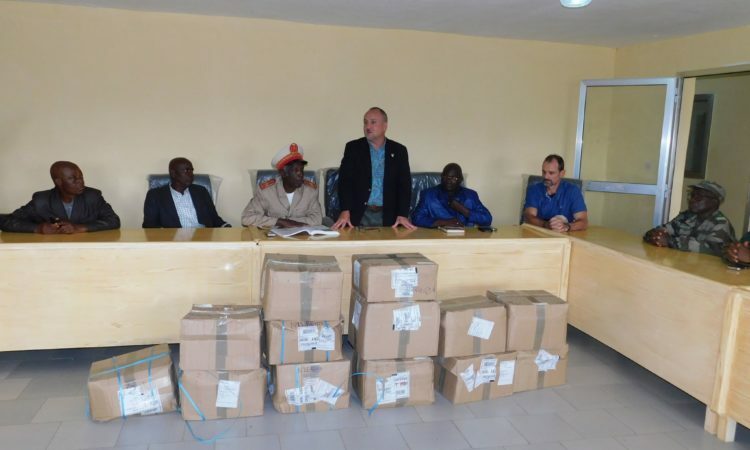 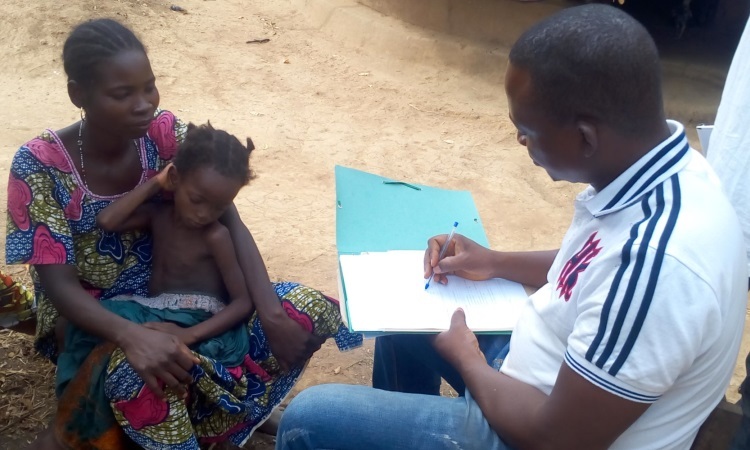 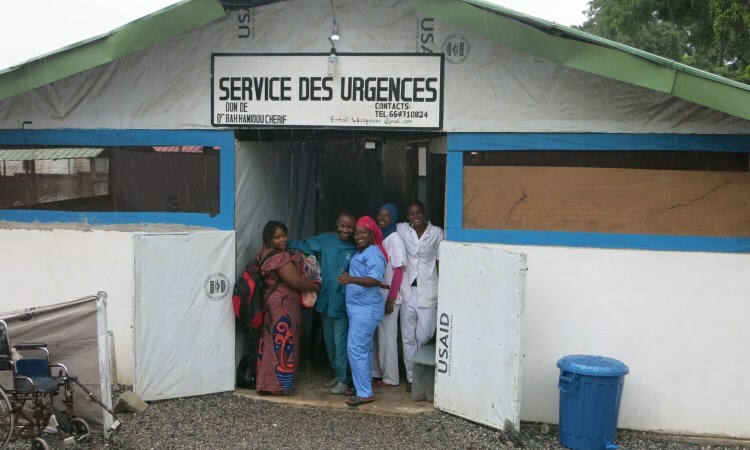 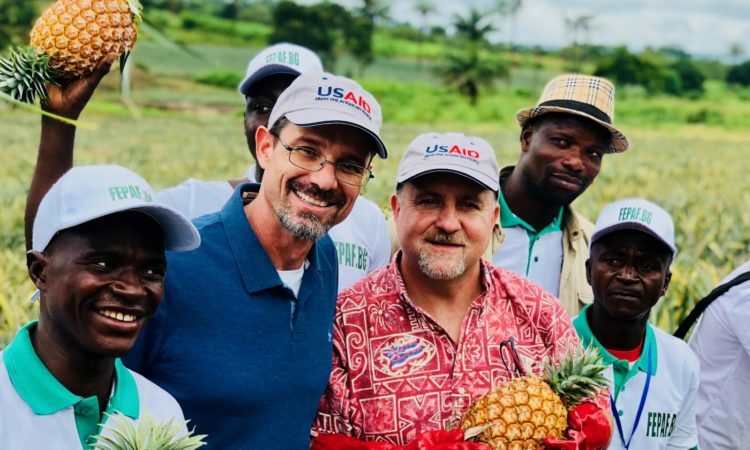 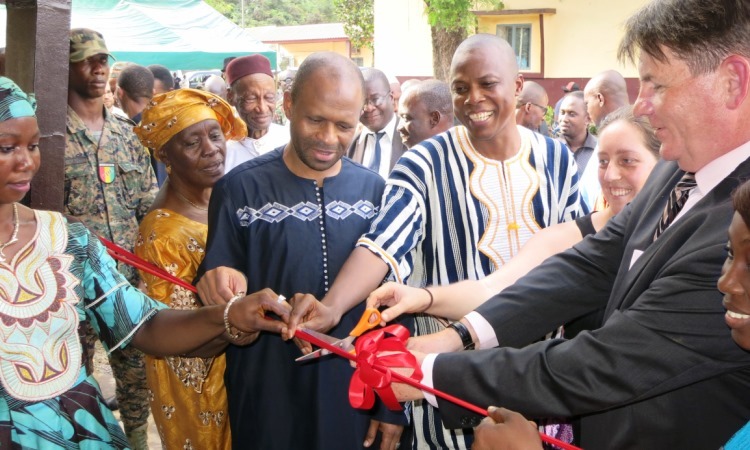 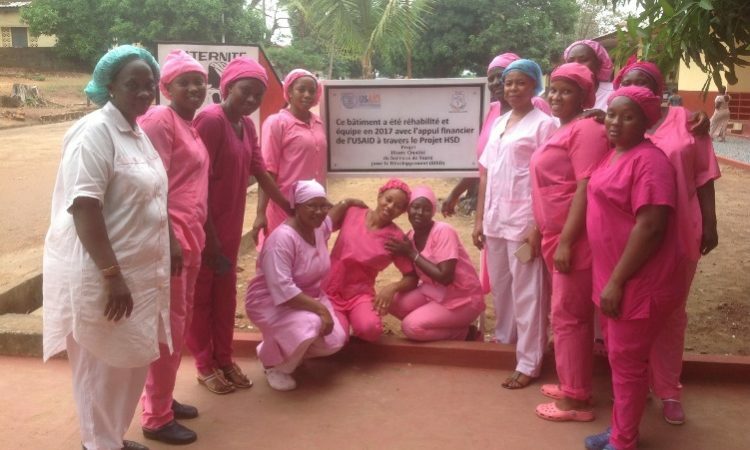 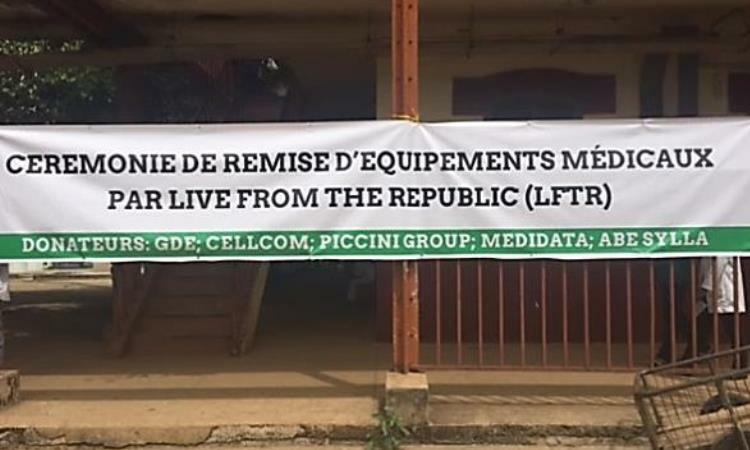 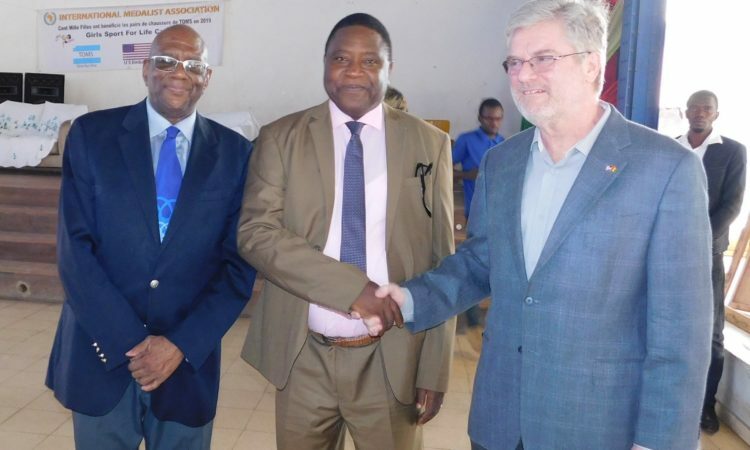 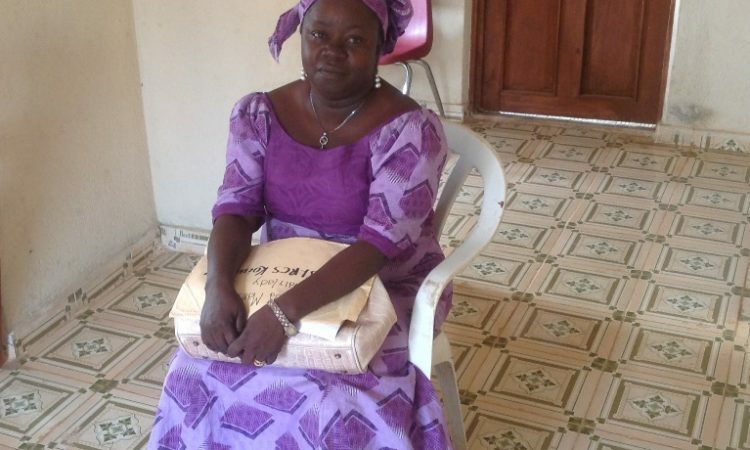 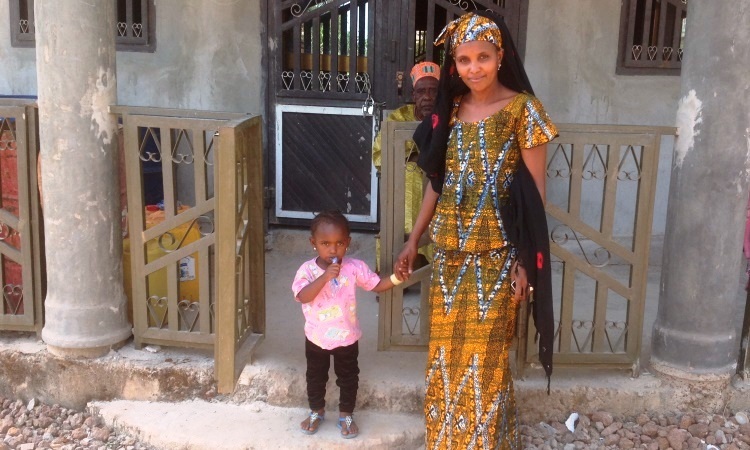 In May, USAID in partnership with Live from the Republic (LFTR) , founded by three American brothers with Guinean roots, donated medical supplies to Ignace Deen Hospital in Conakry. 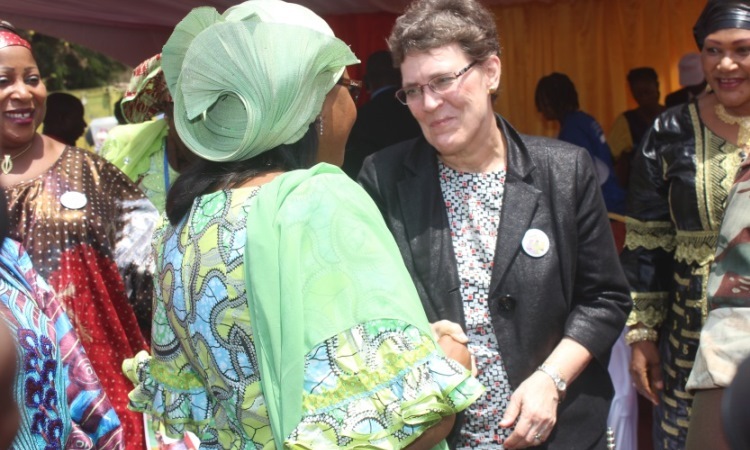 Also participating in the handover ceremony were Dr. Abdourahmane Diallo, Guinea’s Minister of Health and Dr. Jennifer Mbabazi, USAID Guinea Health Deputy Team lead. 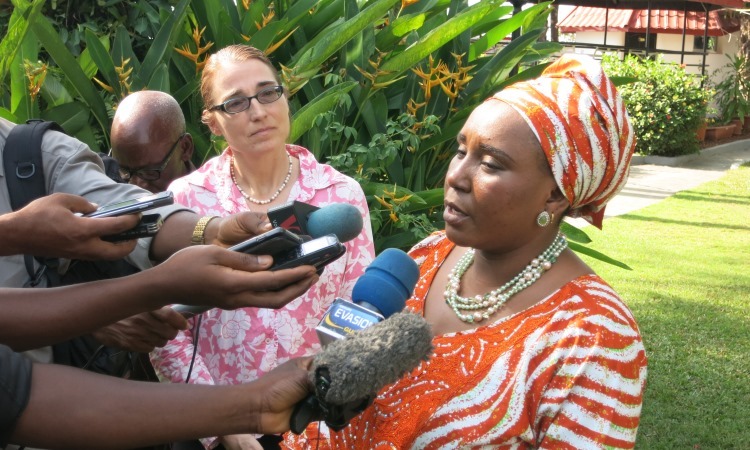 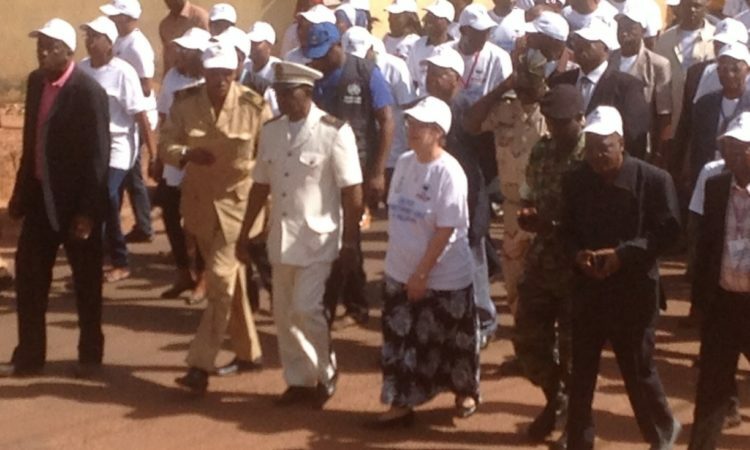 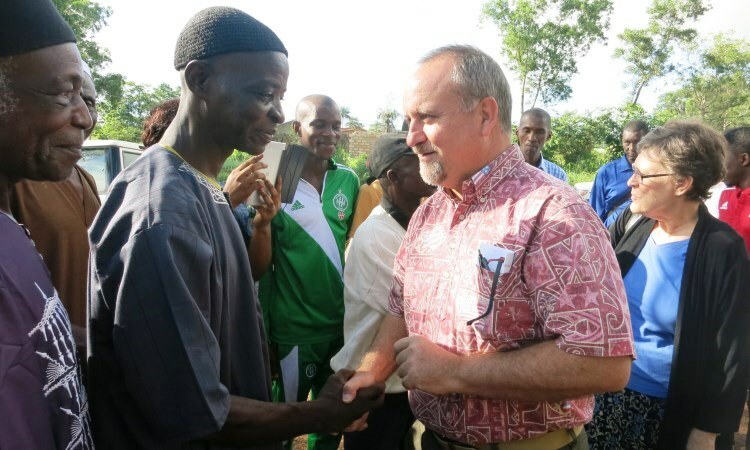 During the commemoration of World Malaria Day on April 25th in Labe, Barbara Dickerson, Director of USAID Guinea and Sierra Leone participated in a one-kilometer walk to raise public awareness about malaria prevention in an effort to end the disease in Guinea for good. 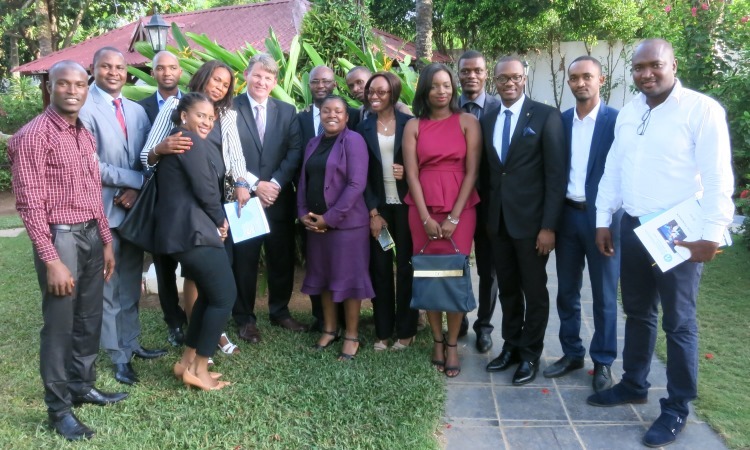 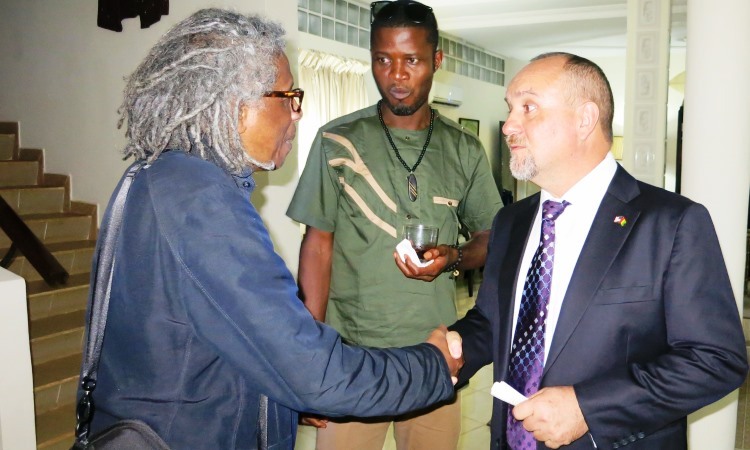 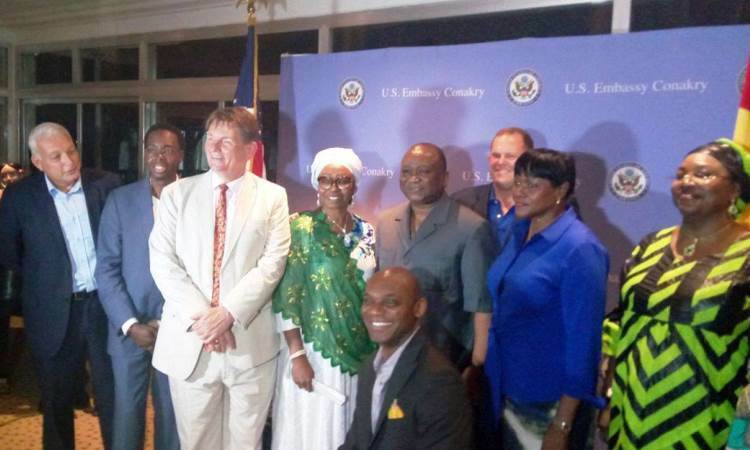 Last week, Deputy Chief of Mission Hugues Ogier hosted a reception for the 4th edition of the Guinea Film Festival at his residence with filmmakers, directors, actors, actresses and friends of Guinean cinema. 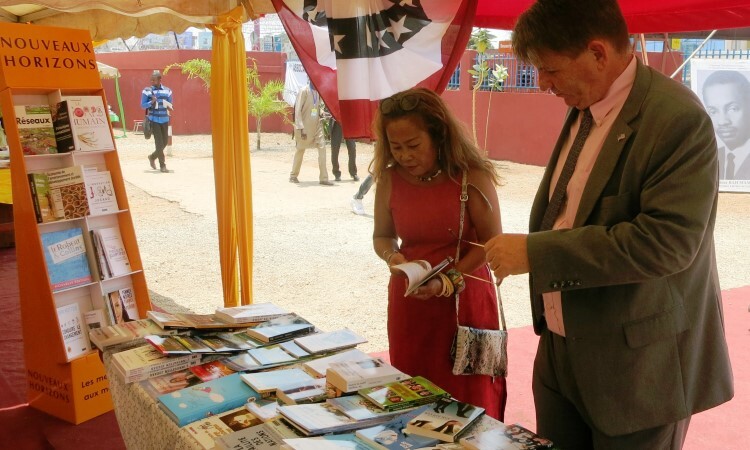 Representatives from the U.S. Embassy and the Overseas Private Investment Corporation (OPIC) attended last week’s ceremony marking Phase 1 of CBG’s expansion project. 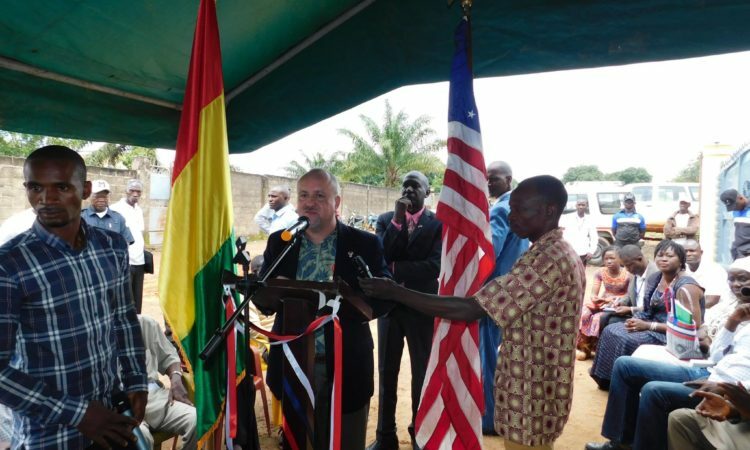 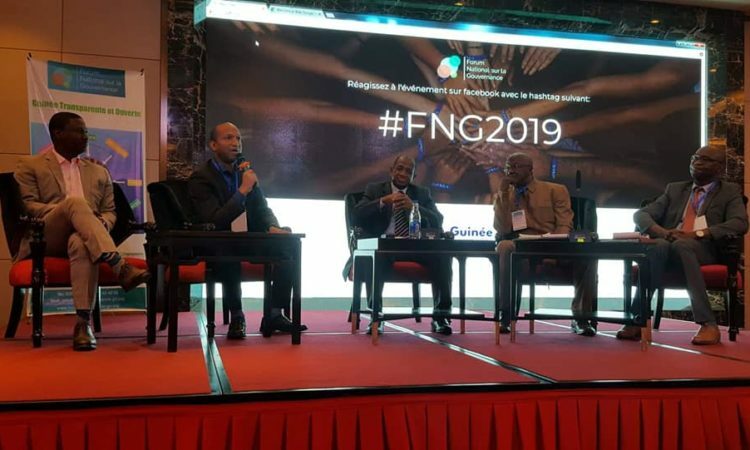 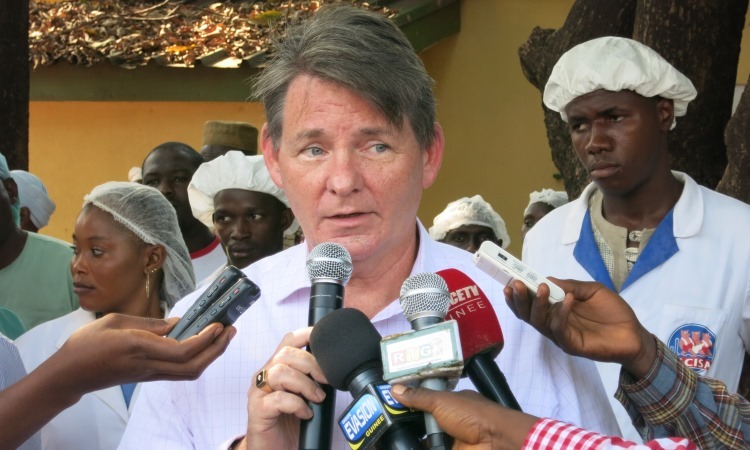 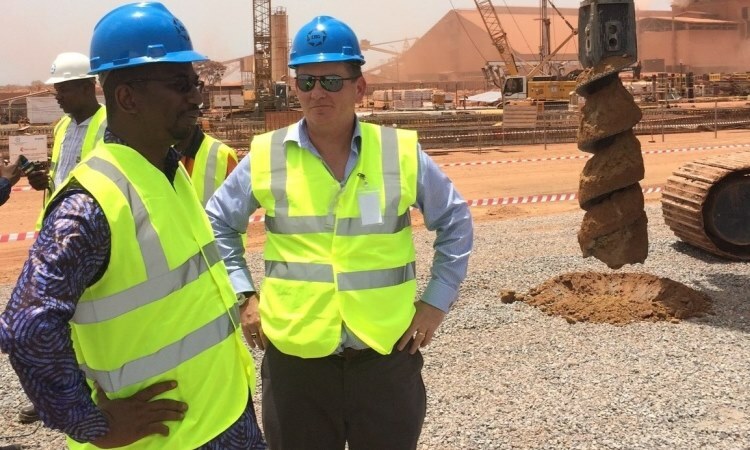 The expansion brings foreign investment to Guinea, made possible with contributions from the U.S. public and private sector. 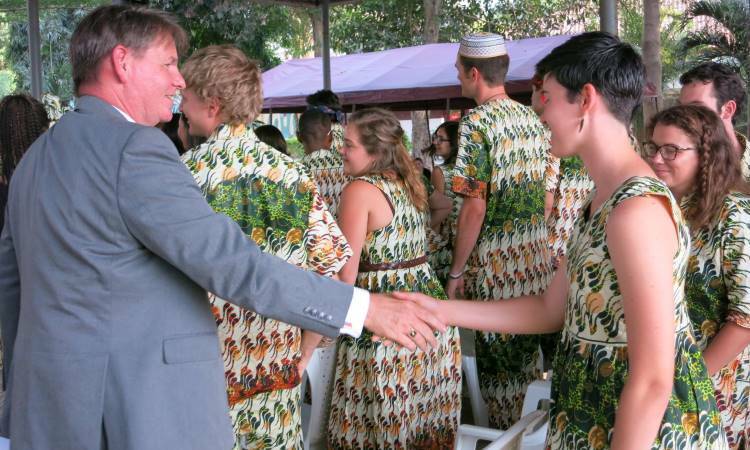 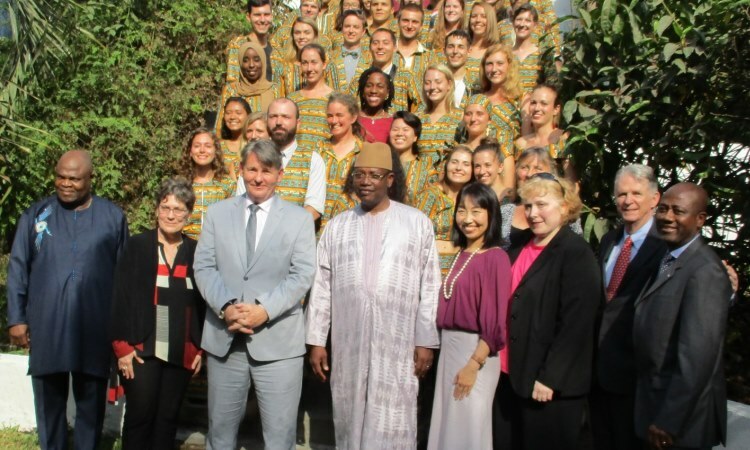 A new group of Peace Corps Volunteers in Guinea was sworn in by Ambassador Hankins at Peace Corps headquarters in Conakry. 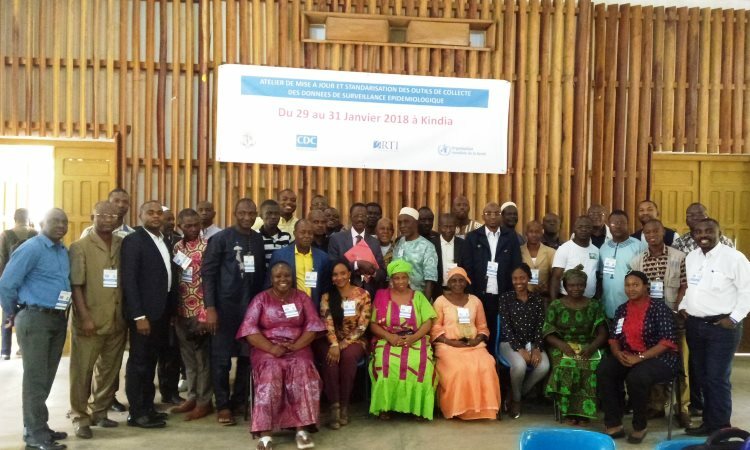 These 30 volunteers begin their two-year journey here in Guinea and will work in the agroforestry and public health sectors. 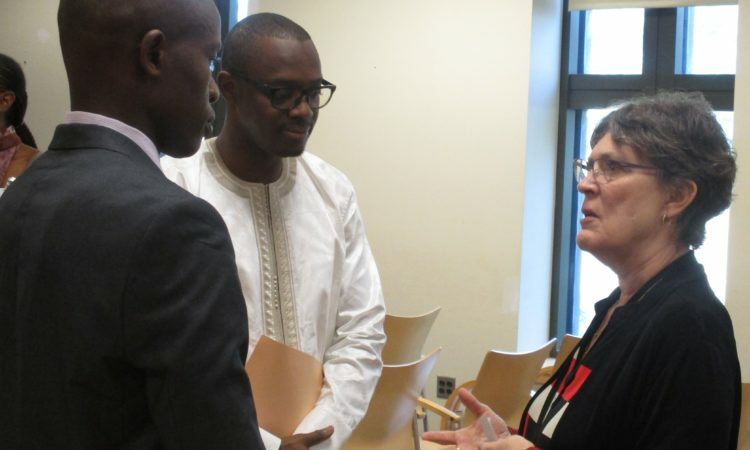 Good luck and welcome to all new Volunteers! 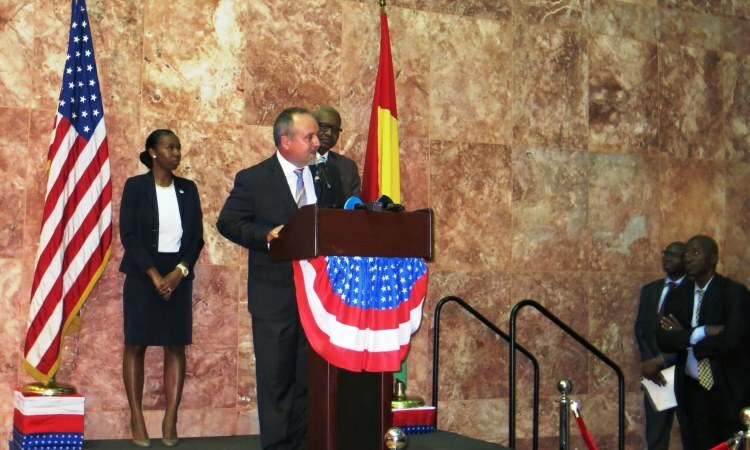 During the week of April 11, the U.S. Customs and Border Protection hosted a workshop at the Embassy on the techniques of the detection of fraudulent documents. 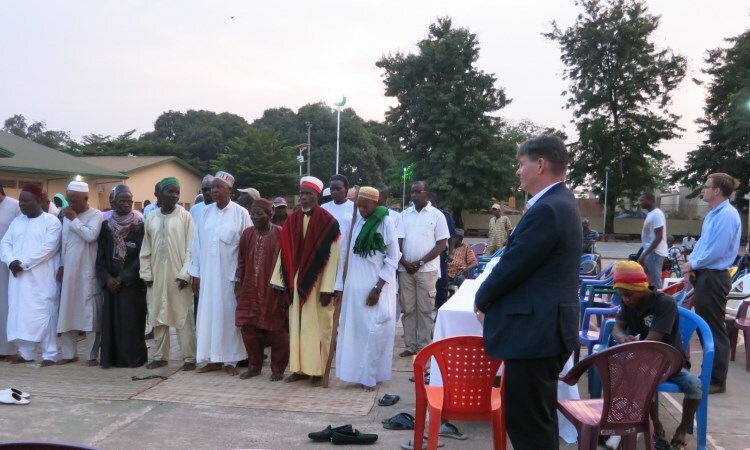 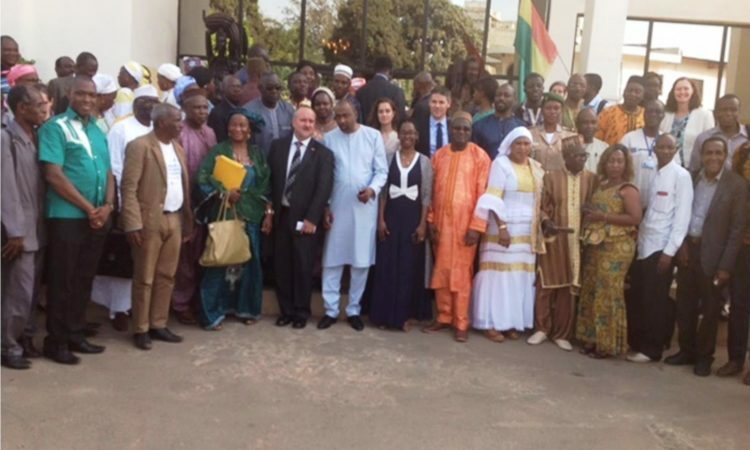 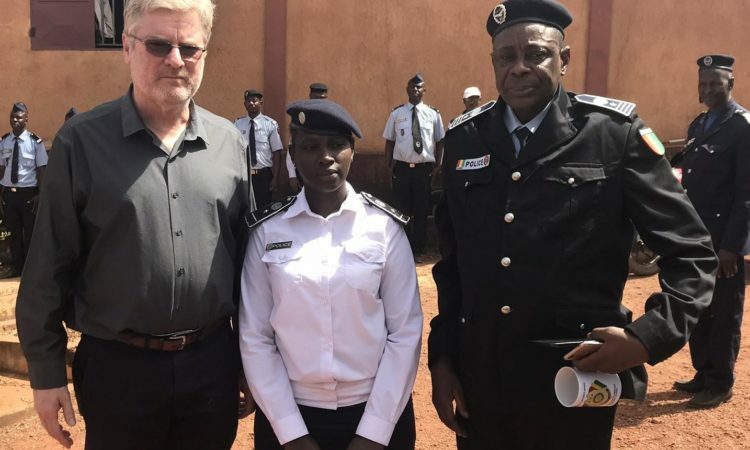 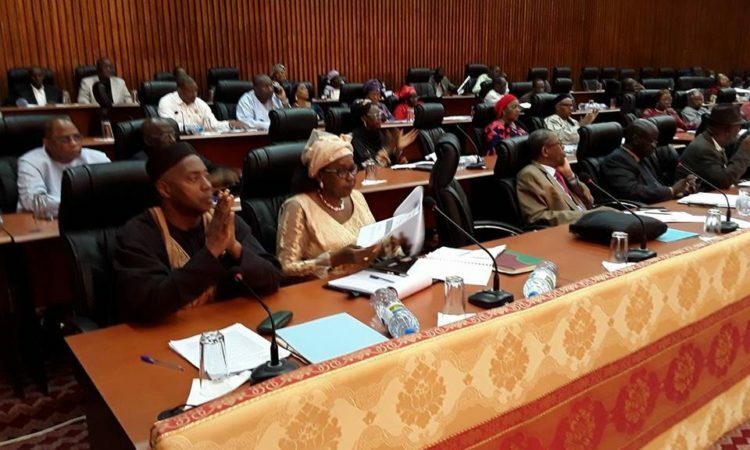 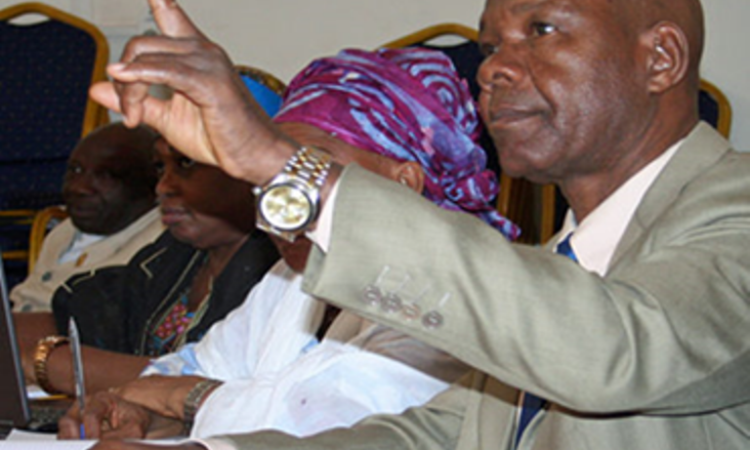 Members of Guinea’s Air and Border Police Forces attended.